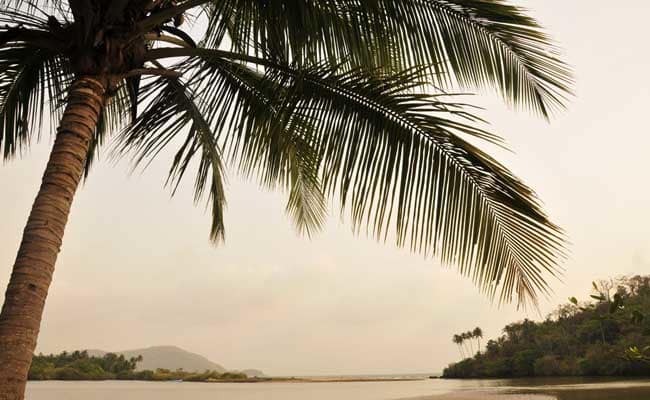 The Goa government has decided to charge fines between Rs 2,000 and Rs 10,000 from people for drinking and cooking in the open, state Tourism Minister Manohar Ajgaonkar said Thursday. The Tourist Trade Act will be amended suitably during the Goa Assembly session beginning on January 29 for this purpose, he informed. “People found creating nuisance like drinking in public or cooking in the open will be fined up to Rs 10,000. While an individual will be fined Rs 2,000, a group indulging in such an offence will be charged Rs 10,000,” Ajgaonkar told reporters. In case the fine is not paid, the offender can face imprisonment of up to three months, he added. The amendment comes at a time when the tourism and travel industry stakeholders have been blaming the government for poor vision as well as lack of will to attract “quality tourists” to Goa even as tourist footfalls to the coastal state have dipped over the last couple of years. This development is in line with Goa Chief Minister Manohar Parrikar’s long-standing promise to ban the drinking of liquor in public places. He had promised to amend the laws to this effect in September 2017, a few months after the North Goa District Police had ordered a crackdown against drinking at public places following complaints filed by the locals. The latter were reportedly sick of the nuisance created by drunken revelers, including breaking bottles on the beaches. Be the first to comment on "Drinking, cooking in open to attract fines between Rs 2,000 and Rs 10,000 in Goa"